Making half and half is easy to do and can save you money in the long run. 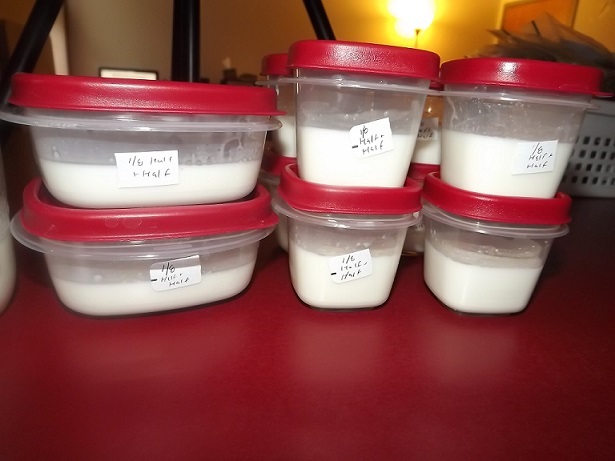 If you use a high fat % cream the end product will be around 13% fat content. MIx the cream and the milk. Super easy! 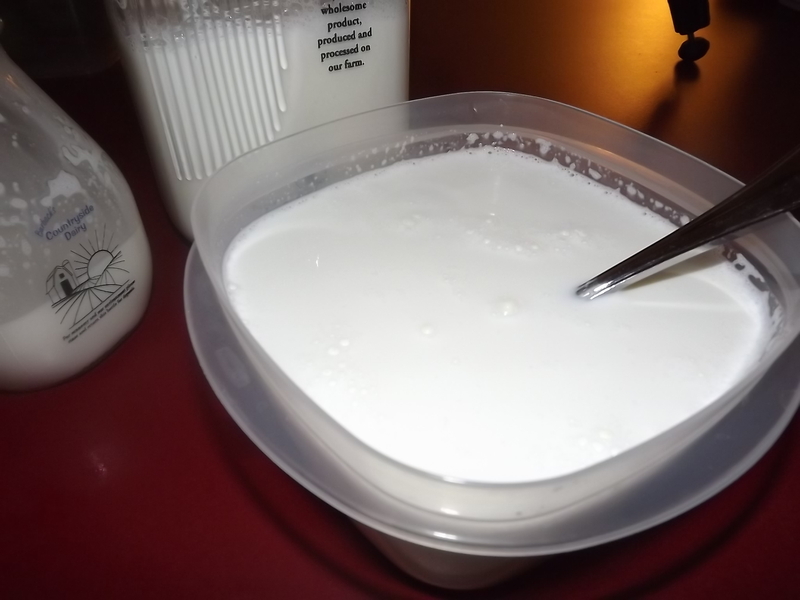 If you are buying light cream or a lower fat % than 35% reduce the amount of milk to 2 - 2½ cups. Calories are shown for recipe demonstrated in the video. Bonus tip: portion out into ¼ cup measurements or ice cub trays and freeze. Great for portioning into your daily coffee. Just defrost overnight and shake well before use.